our final day in iceland was perfect. we checked out from loft hostel & grabbed a quick breakfast to-go from their kitchen before hitting the road to visit the infamous blue lagoon. the line wasn't too long since we got there pretty close to opening time. it was just the beautiful relaxing thing we needed before jumping on our direct flight home to denver later that afternoon. plus, you know i'm gonna be a happy girl relaxing in waters that are my favorite color! ahh it was just the best. thank You Jesus. 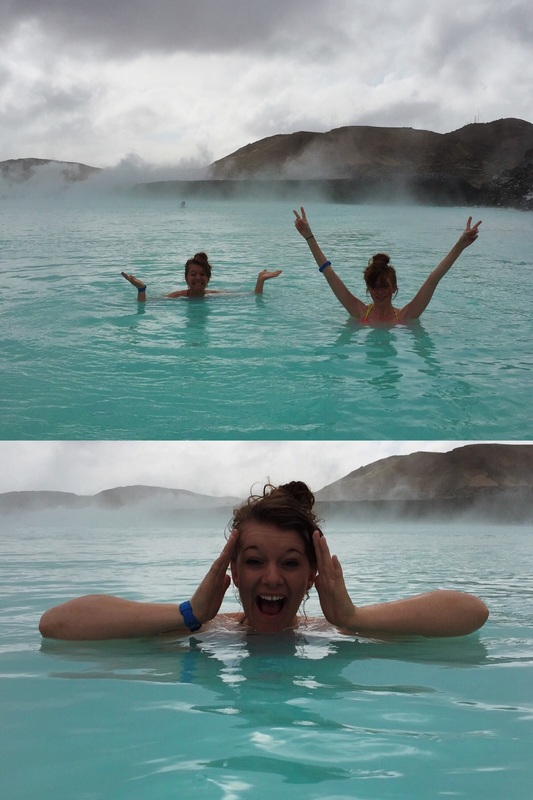 definitely leaving a piece of my heart in iceland. love this place. & wow. what an adventure. truly this trip was nothing short of amazing. the quote "traveling leaves you speechless & then turns you into a storyteller" is definitely true. so many times on this trip i was simply blown away by God's beautiful creation, & the experiences of this trip will make for some amazing memories. some people may not really get my hobby of adventuring... that's cool. but it's one of those things that makes me come alive in a way that's sometimes hard for me to put into words. it's one way that i can personally squeeze the most out of the abundant life Jesus died to give me. i hope you're living your life in ways that make you come alive too. 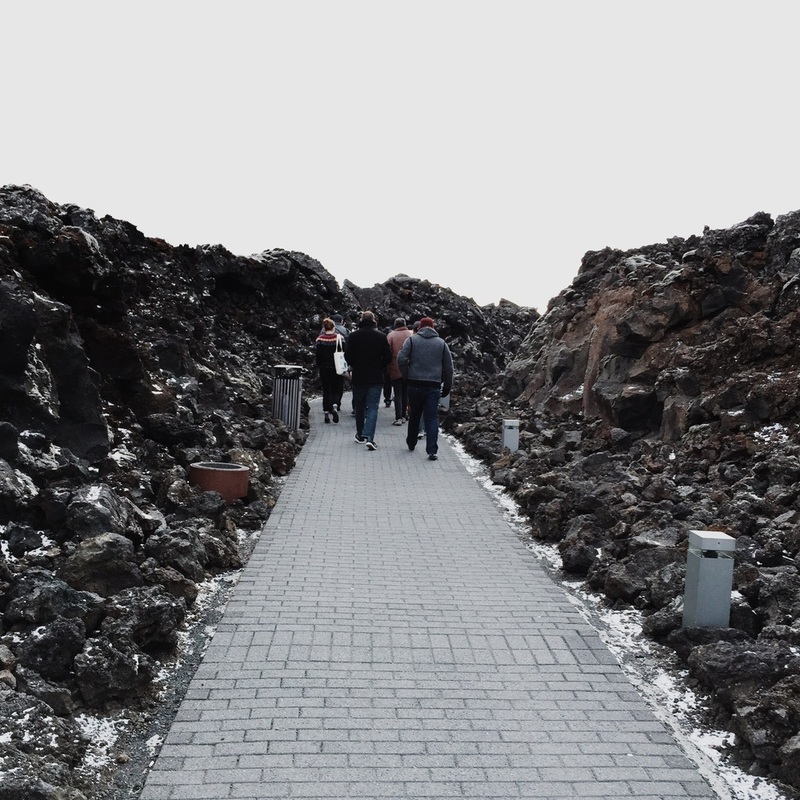 check out more photos from my exceptional iceland travel buddies charlotte & rachel from our #brbgoingtoiceland trip by checking out their instagram feeds/browsing our trip's hashtag on instagram. feel free to say hey over on my instagram too!